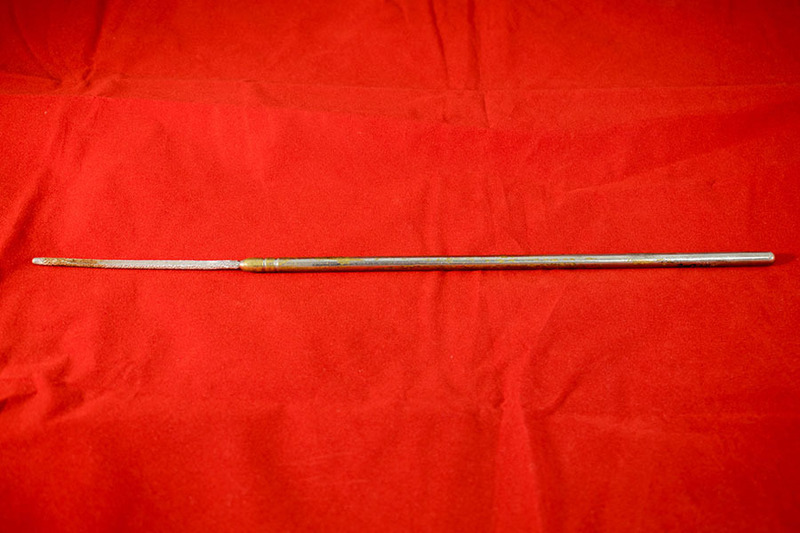 Uterine probe, Playfair's model. Roughened end. Plated brass handle, white metal tip. “Playfair's Uterine Probe,” Heritage, accessed April 23, 2019, https://heritage.rcpsg.ac.uk/items/show/585. 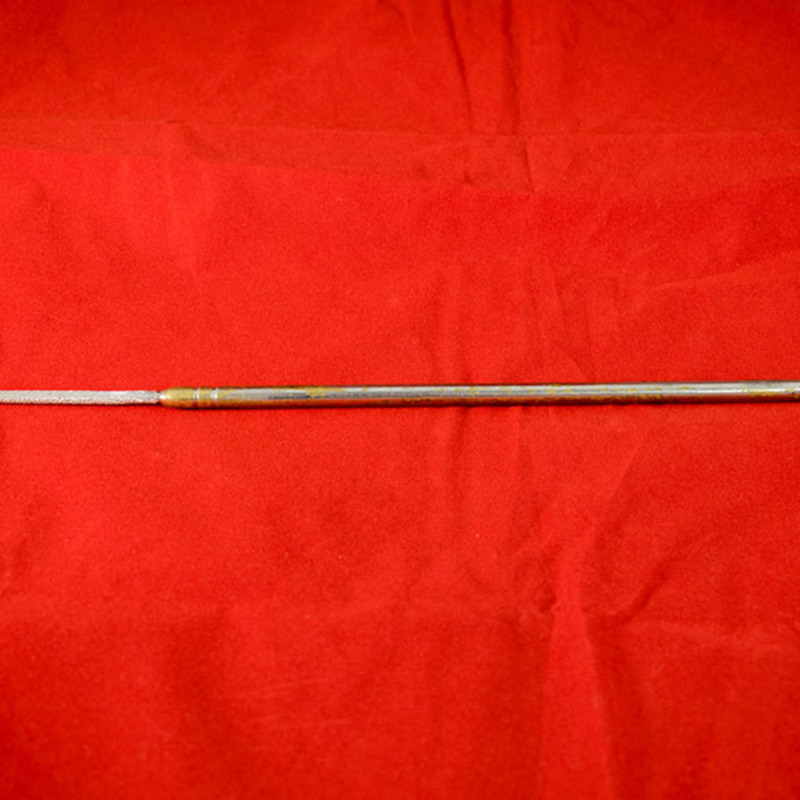 Description: Uterine probe, Playfair's model. Roughened end. Plated brass handle, white metal tip.